Dunlop Road Gripper F is perfect for the driver who spends as much time off the road as they do on it. Dunlop Road Gripper F is perfect for the driver who spends as much time off the road as they do on it. 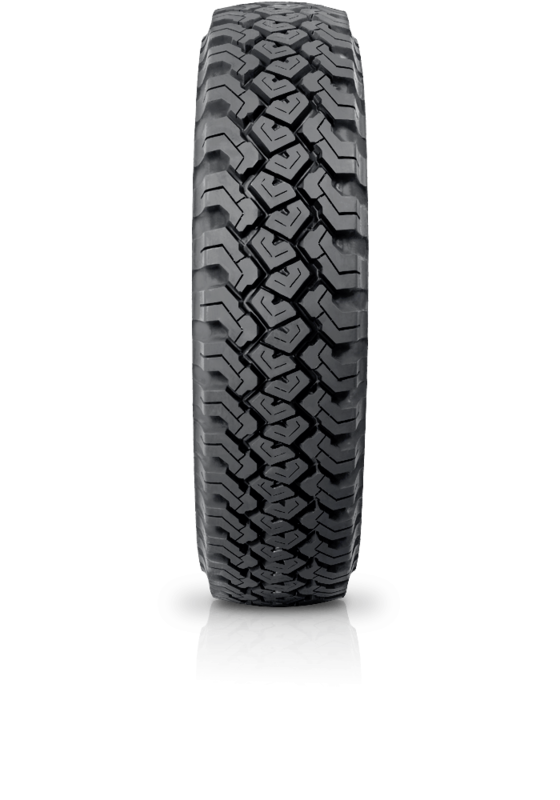 The SP Road Gripper F and S range represent exceptionally tough tyres that deliver superior performance in a variety of demanding conditions. Designed with a rugged tread for good traction along with a robust case construction, they will stand up in off road conditions and still provide a comfortable, quiet ride on the highway.